Birdhouse were asked to create a brand film to tell the brand story of Wow Books. This would be an essential part of a new website, to launch the brand to consumer publishers around the world. 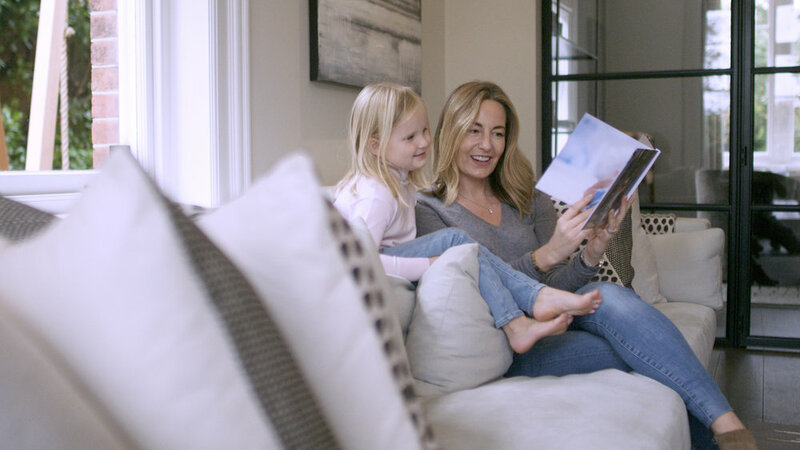 The film has been used as part of an integrated B2B campaign consisting of DM, social media and PR to promote personalised story books and photo books. The challenge was to make an emotive corporate video aimed at a global audience, whilst ensuring it had relevance and context to a B2B audience. 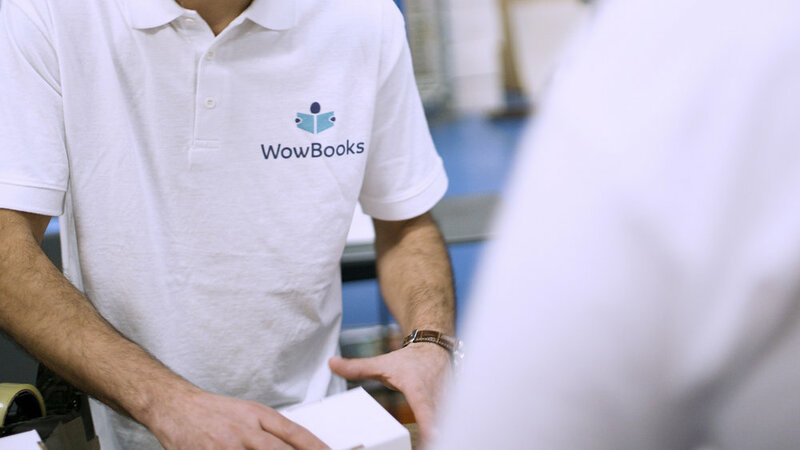 Our solution was to show the end benefits of the product in the consumers hands, whilst a WowBooks employee tells the story, and shows behind-the-scenes in the factory, highlighting the business benefits of WowBooks. 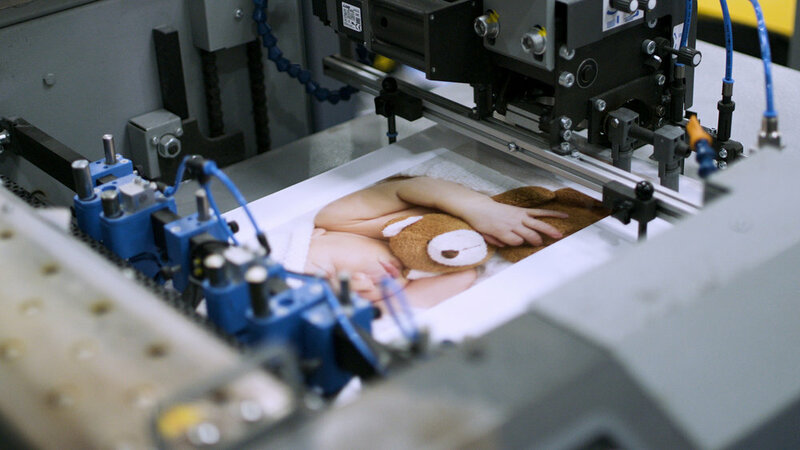 To make the most of the promo film, it has also been used as part of a highly innovative DM pack. 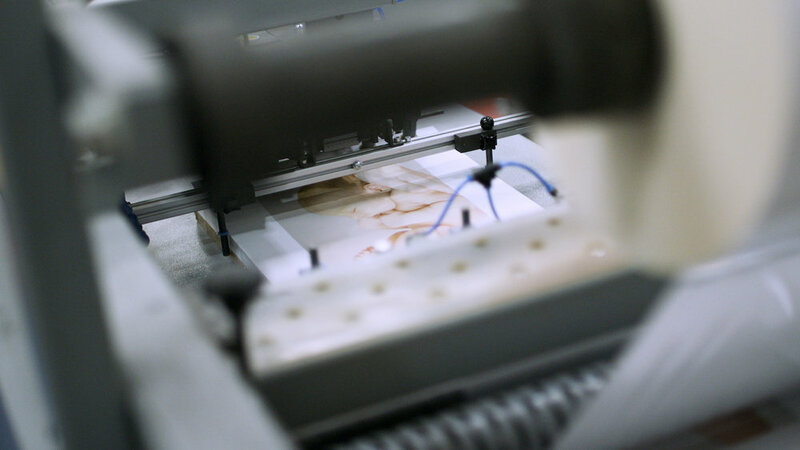 A personalised book with the recipients name has been sent out to senior decision makers in consumer publishing, containing a sound chip. When you open the pack, our film plays. Thanks: Natalie Sharp, James Butterworth, James Butterworth, Andrew Balcombe, Katie Balcombe, Ben Wood.